Given the current state of wrestling video games in recent years, Fire Pro Wrestling World is a worthy opponent for the annual release we're used to. A new overview trailer covers what players can expect from Fire Pro Wrestling World when it releases in August for PlayStation 4. 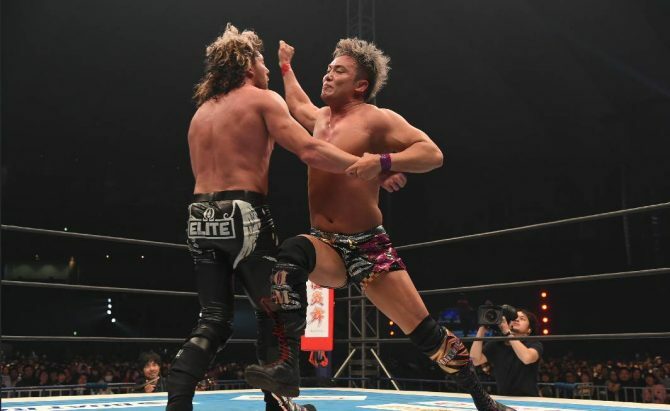 Spike Chunsoft revealed that Kenny Omega, Kazuchika Okada, Hiroshi Tanahashi, and Tetsuya Naito will grace the PS4 cover for Fire Pro Wrestling World. Spike Chunsoft has finally disclosed the western release date of the PS4 version of its popular game Fire Pro Wrestling World. 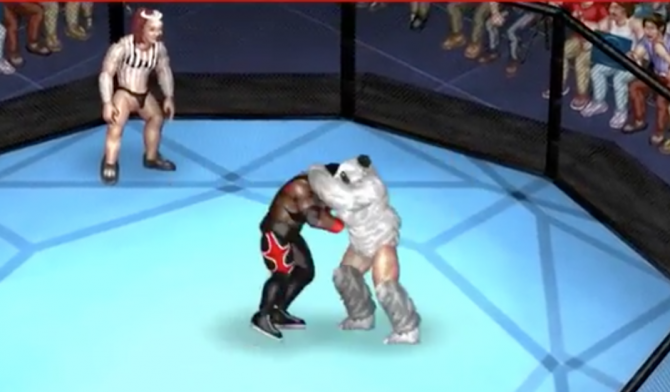 The latest trailer for the PS4 version of Fire Pro Wrestling World features its creation suite, a slew of match types, online multiplayer, and more. 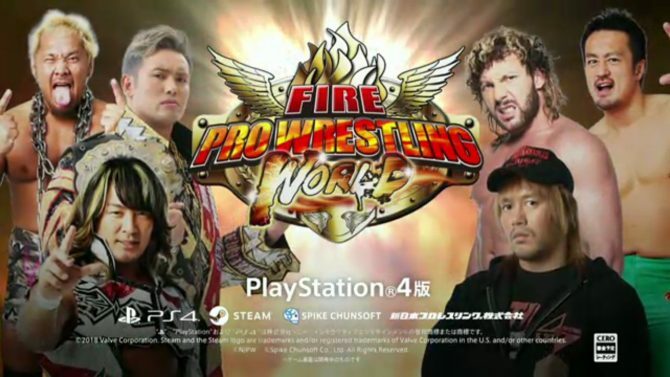 Fire Pro Wrestling World is heading to PS4 after a successful launch on Steam, and it'll bring along the wrestlers of the NJPW. 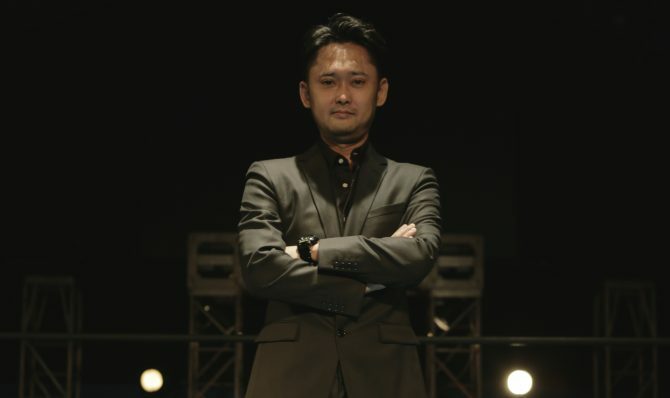 Spike Chunsoft hosted a special livestream for their retro-wrestling title Fire Pro Wrestling World, coming to PlayStation 4a and PC-via Steam later this year. 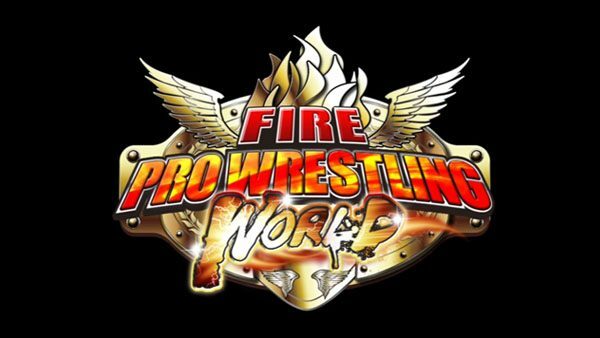 Spike Chunsoft announced that the return of the Fire Pro series, Fire Pro Wrestling World, will launch on Steam Early Access on July 10.